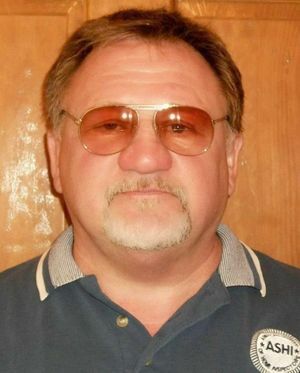 On June 14, 2017, in Alexandria, Virginia, James T. Hodgkinson (pictured above) of Belleville, Illinois, opened fire on a group of Republican members of Congress and their staffers. Almost immediately upon establishment of what in the future would be called "Alexandria," the town founders called the new town "Belhaven", believed to be in honor of a Scottish patriot, John Hamilton, 2nd Lord Belhaven and Stenton, the Northern Neck tobacco trade being then dominated by Scots. This surname Hodgkinson is derived from the name of an ancestor, "the son of Roger," from the nickname, Hodge, and suffix -kin = Hodgkin (v. kin, Skeat). Genitive form Hodgkins. The ones being shot at were practicing for the Congressional Baseball Game scheduled for the next day. A shootout ensued between the gunman and two Capitol Police officers assigned to protect House Majority Whip Steve Scalise (R-LA). 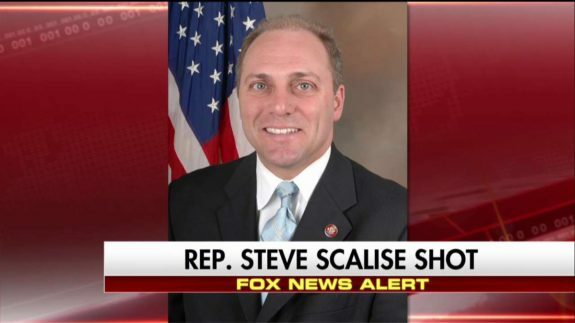 Six people were shot: Scalise; David Bailey and Crystal Greiner, the two Capitol Police officers assigned to protect Scalise; Zack Barth, a legislative aide to Rep. Roger Williams (R-TX); Matt Mika, a lobbyist; and the gunman, who later died from his injuries. Williams was also reportedly injured during the attack but was not shot. 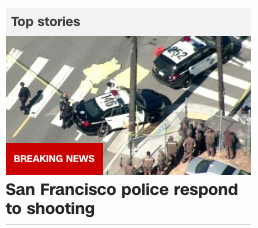 Authorities have not commented on the gunman's motivation. Stephen Joseph Scalise, born October 6, 1965. 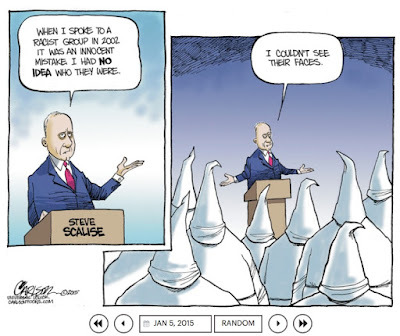 Scalise is a Masonic Brother of the Acacia Fraternity Masonic Lodge. The social media account of the shooter contained this cartoon of Scalise. 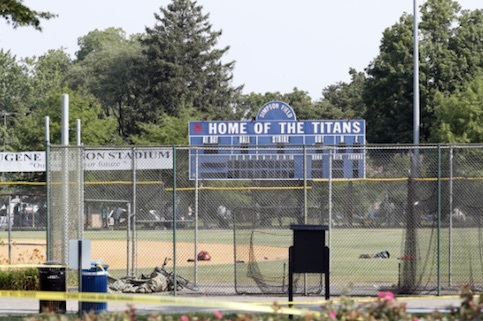 The shooting took place at Eugene Simpson Stadium Park in Alexandria, Virginia, where 20 to 25 Republican congressmen gathered to practice for the Congressional Baseball Game, which was to be held the next day, on June 15. The bipartisan game is held annually at the Nationals Park and is a charity event. Republican Majority Whip Steve Scalise, Senator Rand Paul, Representative Chuck Fleischmann, Representative Ron DeSantis, Representative Mo Brooks, Representative Brad Wenstrup, and Representative Jeff Duncan were among those at the practice. According to Representative DeSantis, a man asked him whether Republicans or Democrats were on the field as he was walking to his car, although he is not sure whether the man asking was the perpetrator. The Capitol Police were present at the practice to protect Scalise. Because of his leadership position, he has a security detail assigned to protect him. The team started playing a practice game around 7 a.m. Rep. Rodney Davis of Illinois was at bat when the shooting started. According to reports, the shooter opened fire from behind the dugout. Witnesses said the shooter was armed with a semi-automatic rifle. A gunfight followed between the Capitol Police and the shooter, and 50 to 100 shots were fired. See the "Masonic Origins of Baseball." And for more, see here. The Alexandria Police received a 911 call of shots fired at 7:09 a.m. Two police officers arrived within three minutes and also engaged the shooter. The shootout lasted about 10 minutes until the shooter was shot by a Capitol Police officer. Scalise, who was playing second base, was shot in the hip; while the shooting was still going on, Rep. Mo Brooks tried to stop Scalise's bleeding using his belt as a tourniquet. Representative Brad Wenstrup, who is a podiatrist and combat surgeon, also helped Scalise. Several witnesses stated that their lives were saved by the presence of the Capitol Police, who were there because of Scalise's position as the majority whip. The Capitol Police were able to immediately engage the shooter and keep him pinned down, preventing him from continuing to fire on all the unarmed baseball players. Rep. Davis said later, "If they hadn't been there, this would have been a massacre." Scalise was shot in the hip and was evacuated by medical helicopter to a local hospital, where he underwent surgery. He was reported to be in stable condition with non-life threatening injuries. David Bailey and Krystal Griner, the two Capitol Police officers assigned to protect Scalise, were shot and wounded. Zack Barth, a legislative aide to Rep. Roger Williams (R-TX), and Matt Mika, a lobbyist, were also shot and wounded. Mika's injuries were the most serious, according to Sen. Jeff Flake. Williams himself was not shot, but was lifted from the area on a stretcher after injuring himself while jumping into the dugout during the attack. Williams identified his aide as legal correspondent Zack Barth and stated that Barth is expected to make a full recovery. The shooter was severely injured and transported to George Washington University Hospital, where he later died from his injuries. Alexandria police initially said they had one person in custody following the shooting who was described as a white male. 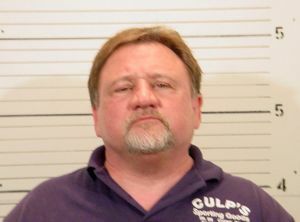 Police later identified the shooter as James T. Hodgkinson, 66, of Belleville, Illinois. Hodgkinson owned a home inspection business that had an expired license. He was charged in 2006 in Illinois with battery and aiding damage to a motor vehicle; the charges were dismissed. Hodgkinson had campaigned for Bernie Sanders during the 2016 United States Presidential election, and has been described as a "passionate progressive," by a man he worked with. 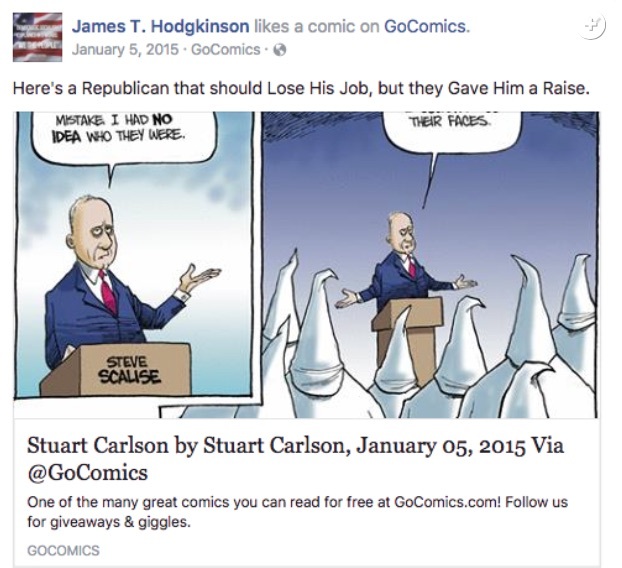 The Daily Beast reported that Hodgkinson belonged to a Facebook club called "Terminate the Republican Party". On May 22, 2017, he wrote “Trump is a Traitor. Trump Has Destroyed Our Democracy. It's Time to Destroy Trump & Co.” above his repost of a Change.org petition demanding "the legal removal" of Trump and Vice President Mike Pence for "treason." The FBI stated that they would be taking over the investigation. During a press conference, an FBI spokesperson stated it is too early in the investigation to determine the shooter's motive. Fair use details from Wikipedia, Zachary H., Todd W., Matt B., and others. Also on this date, there was a workplace shooting in San Francisco, California, at a UPS facility, after the Congressional shooting. This is a rare same-day copycat event. A UPS employee opened fire in a San Francisco package delivery facility in a shooting spree that left four dead, including the gunman, on Wednesday, June 14, 2017, police and the company said. Two other people remain hospitalized. The gunman died of a self-inflicted wound, police said. Others say the shooter is still alive. Labels: Baseball, Belhaven, Belleville, Bernie Sanders, Congress, Hodgkinson, Illinois, Politics, San Francisco, Shooting, Stephen Scalise, UPS, Washington D.C. I feel so sad that this happened. While everyone was innocently practicing for a baseball game, of all things. Our national sport feels like it should almost be sacred. Thank goodness for the quick action of the Capital Police officers.